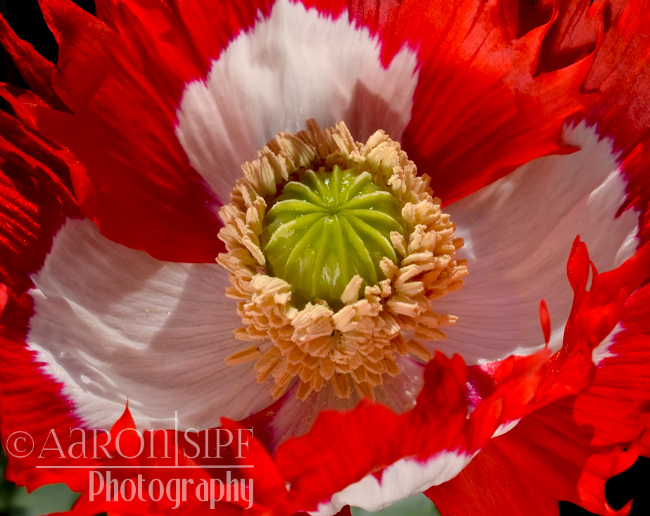 A truly beautiful poppy. Also known as Poppy Danebrog or Danish Cross. This is a ornamental cultivar of the opium poppy.